HMD Global, the new home of Nokia smartphones has already sent press invites for an event on May 29 in Russia. The Finnish upstart company has now stated on Twitter that it has ‘some new stuff to share’ at the event. The hashtag used by the company is #ChargedUp, which points out a device with a big battery or with fast charging capabilities. However, HMD did not reveal what the hashtag actually means and there’s no info on which smartphone it’s going to launch at the event. Most likely, the Nokia X6 will go global at the event alongside the upgraded versions of the Nokia 3 and Nokia 5. Like the Nokia 6.1, HMD is long-rumoured to introduced 2018 version of the entry-level Nokia 3 and mid-range Nokia 5 smartphones. The Nokia 3.1 was recently spotted in a user agent’s profile, while the existence of Nokia 5.1 was teased by HMD’s CPO Juho Sarvikas himself. But the specifications and details of both the smartphones is still a mystery. 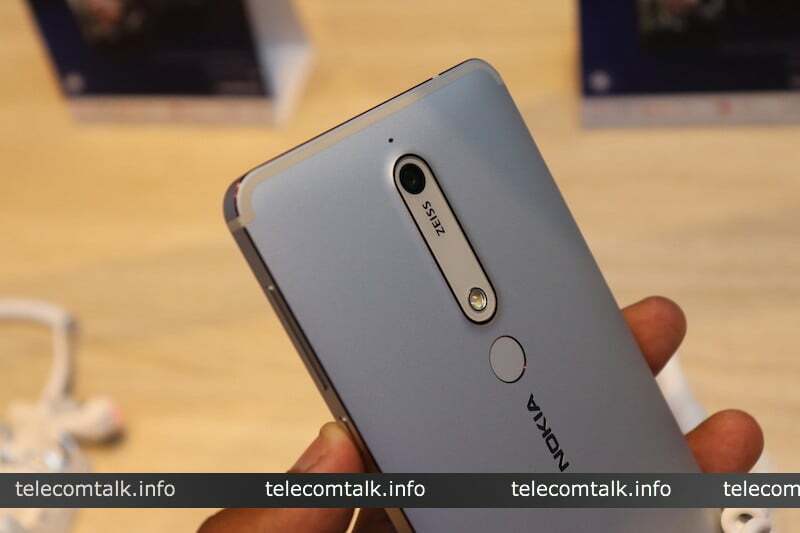 The original Nokia 3 was launched with a MediaTek processor, and the same might continue this year too. HMD Global might go with the MediaTek Helio P22 SoC on the smartphone, which is a decent chipset with various AI capabilities. The Nokia 5.1, on the other hand, might come with Snapdragon 450 chipset, which is significantly better than the Snapdragon 430 SoC used on the original Nokia 5. Having said that, there may not be any other smartphones launching at the event because we haven’t seen leaks about other Nokia smartphones. It’s highly unlikely of Nokia launching a flagship smartphone with Snapdragon 845 chipset at the event. The Nokia X6, on the flip side, was recently unveiled at an event in China and the company confirmed to bring it to global markets very soon. In India, the Nokia X6 will sit between the Nokia 6.1 and Nokia 7 Plus smartphones and could be priced around Rs 22,000.